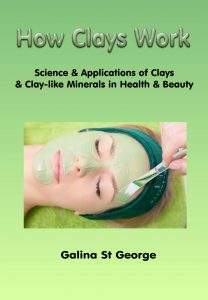 For many years now I have been researching how clays, salts and other minerals interact with the body. 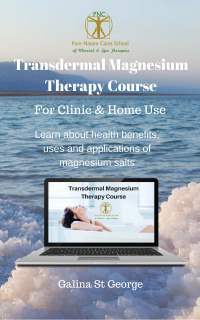 This research has resulted in the creation of various treatments and training courses which my school is offering both to therapists and members of the public. 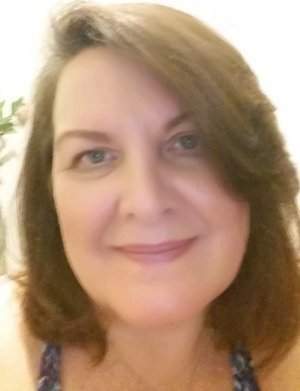 I am a certified Natural Health Practitioner with years of experience in the field of natural healing, an author of 5 books about mineral healing and detox and is a go-to person on the subject of mineral healing. These are online courses with an optional offline practical module. 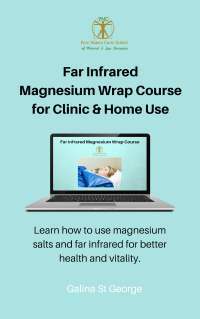 The courses are available for natural health and beauty practitioner and members of the public who want to learn the treatments to improve own health. Our courses have been validated by IICT (International Institute of Holistic Therapists). You will need to check with your insurers regarding 3rd party insurance or contact IICT for details of the insurance provider they work with. 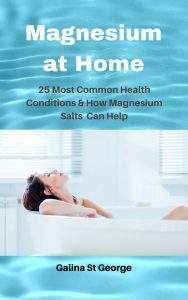 Fast transdermal magnesium supplementation - relieves muscle aches, joint pain, general toxicity, nervous tension, stress, insomnia, fatigue, poor immunity, and so much more - thanks to the way magnesium works with the body, being one of the most powerful relaxants in nature. Our courses are aimed both at therapists and members of the public. If you are a therapist practising in the UK & Northern Ireland, you will need to meet certain criteria to obtain professional insurance after graduation. This does not apply if you want to learn it for yourself, or to help family and friends and do not need insurance. The courses can be studied online and offline. An offline practical module is offered to those who are able to travel to the UK. 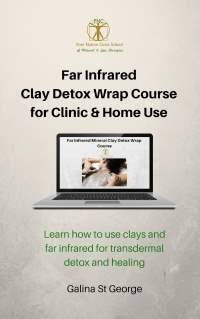 If you are outside the UK, the courses can be completed 100% online. Most of our courses are recognised by IICT - International Institute of Holistic Therapists. Our training establishment is also approved by IICT. We are working towards getting our courses recognised by other certifying bodies. Before you sign up to any of the courses, why not try the treatments out for yourself? Detoxification "on steroids". This means the release of toxins due to the use of FIR technology and detoxifying properties of minerals. To ask questions, enrol on a course or book a treatment, please enquire for details. And if you want to keep updated about new treatments, books, free reports and courses, use the form on the right to sign up to updates. 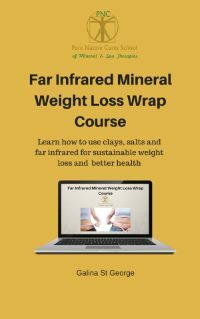 Pick up your free "Mineral Healing" report (see the form on the right). P.S. 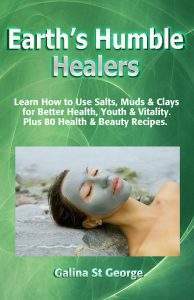 Join me live at the upcoming Mineral Healing Workshops. Sign up for updates here.